built in Alberta, and delivered faster to AB, Sask and BC. 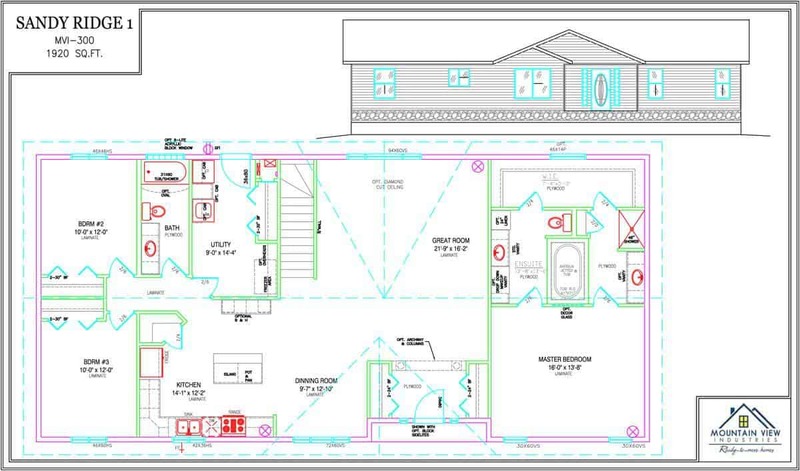 We can even build basements ready to move, so your home, your basement, and your site prep can all be built at the same time! 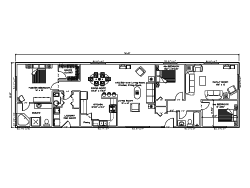 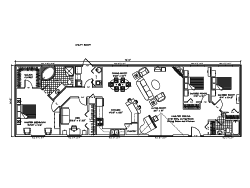 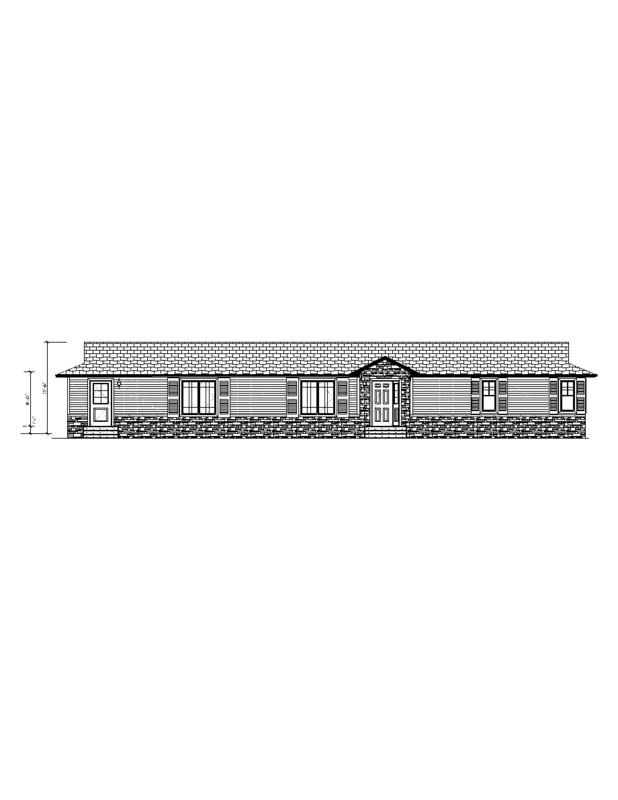 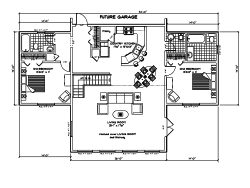 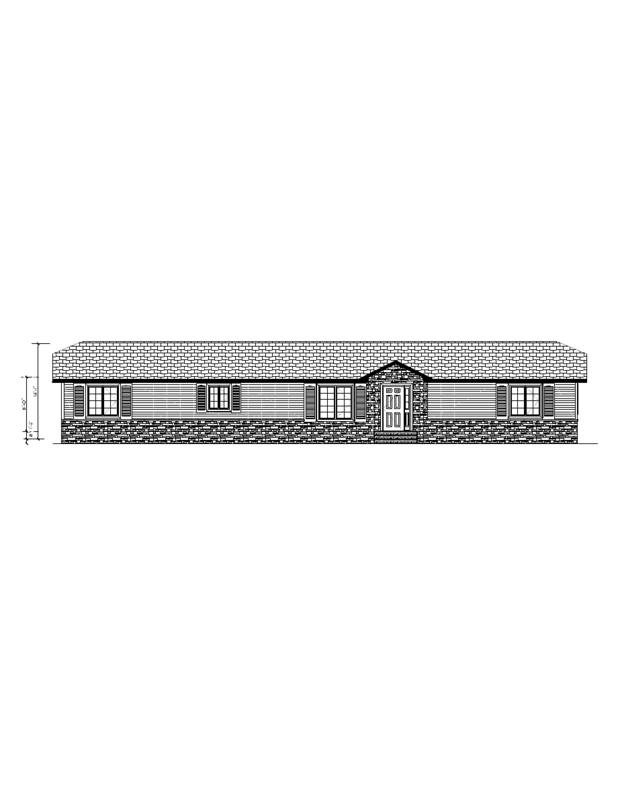 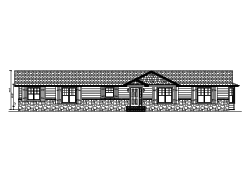 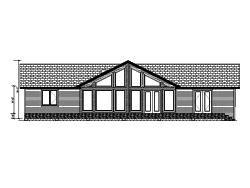 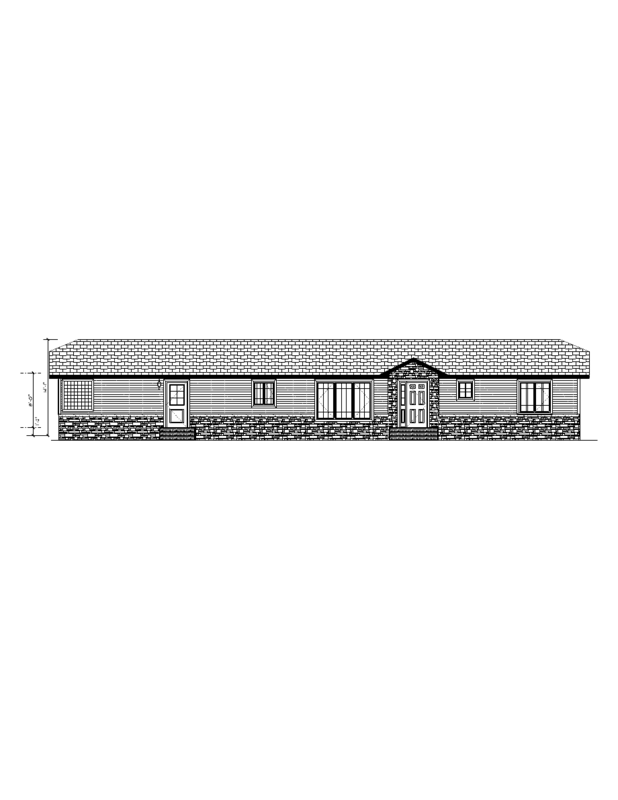 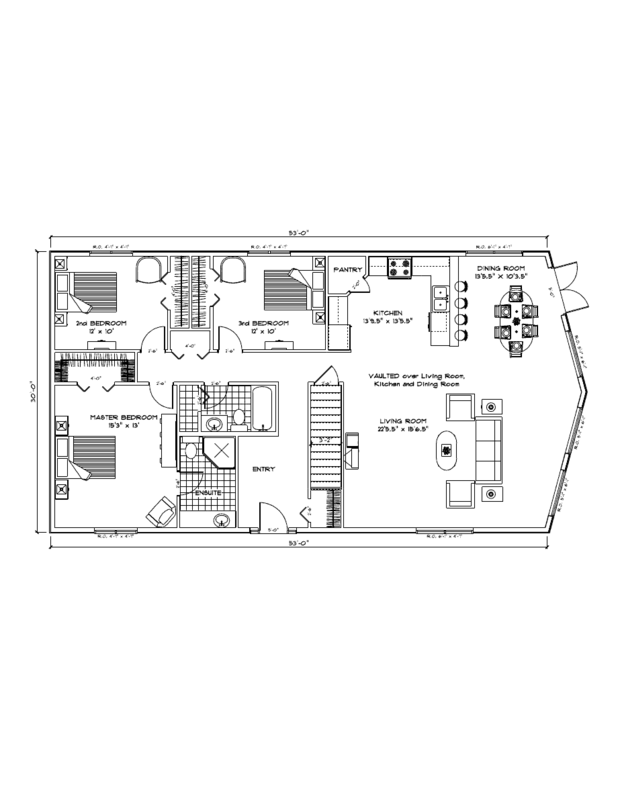 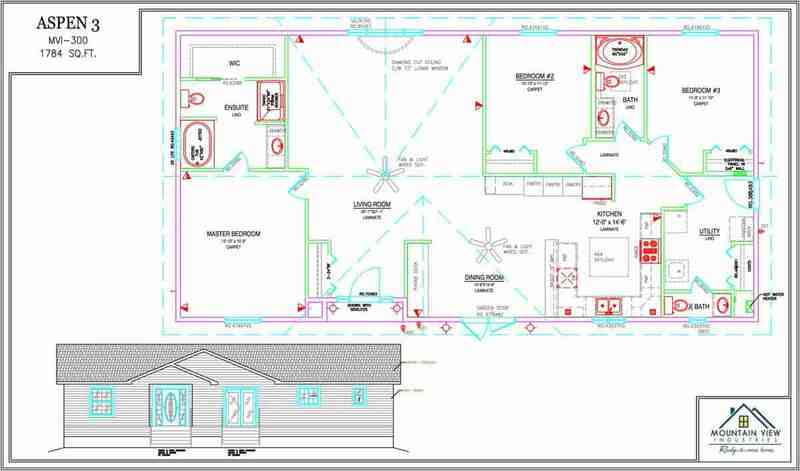 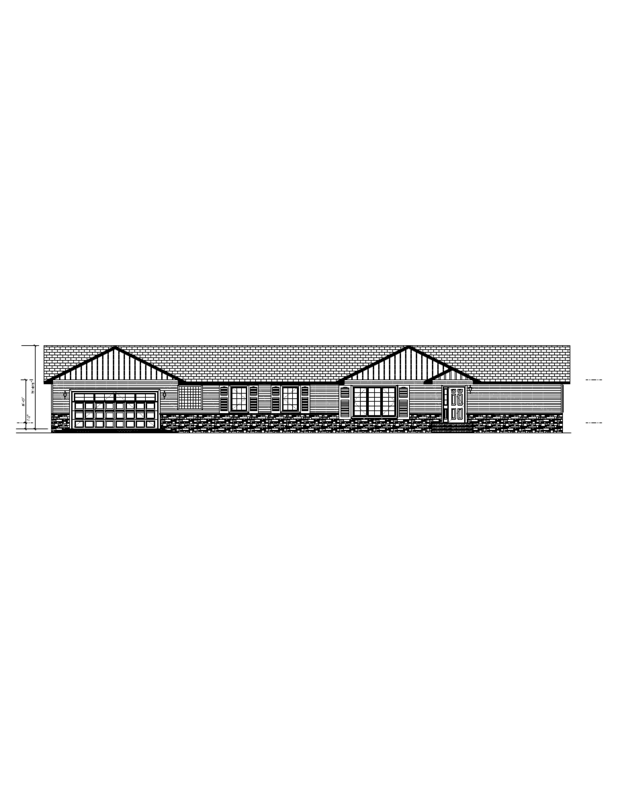 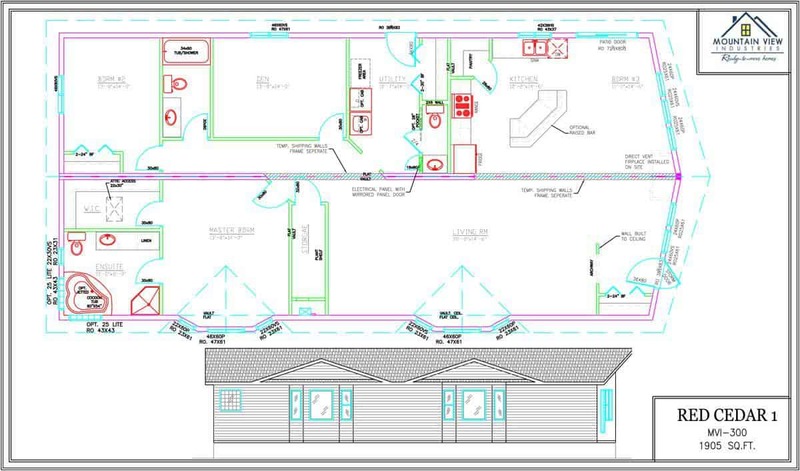 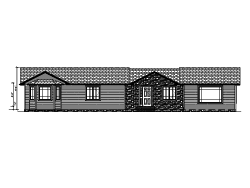 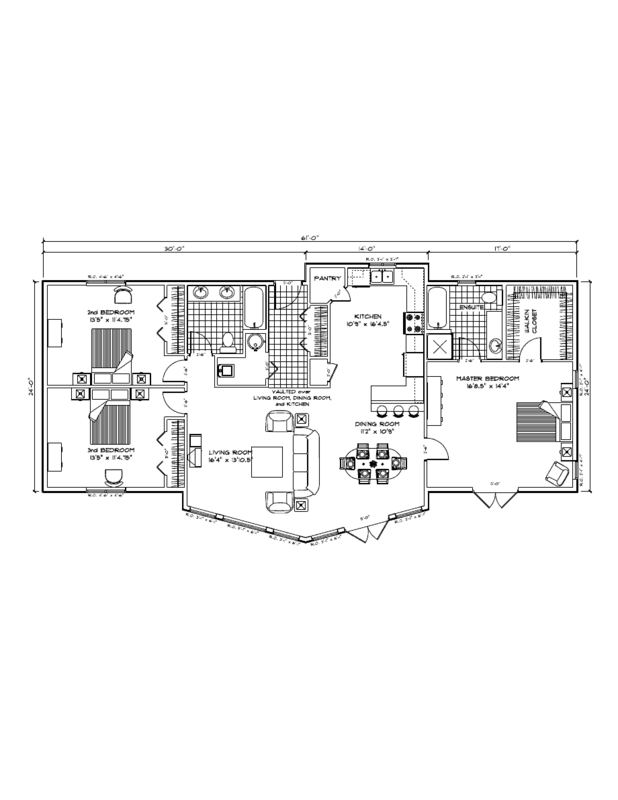 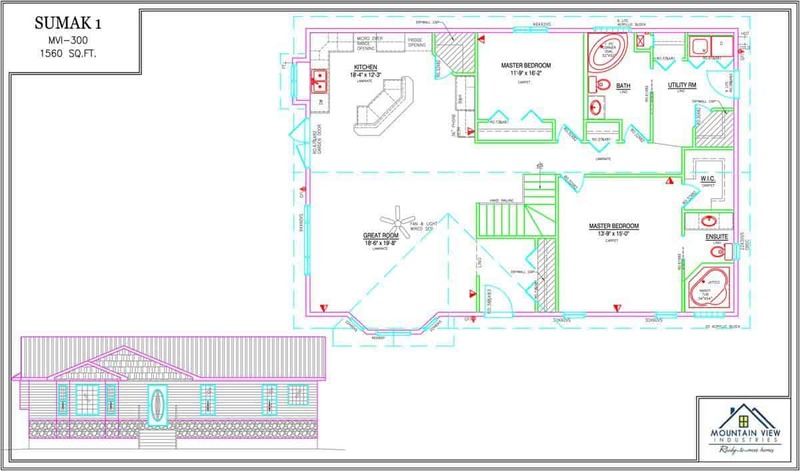 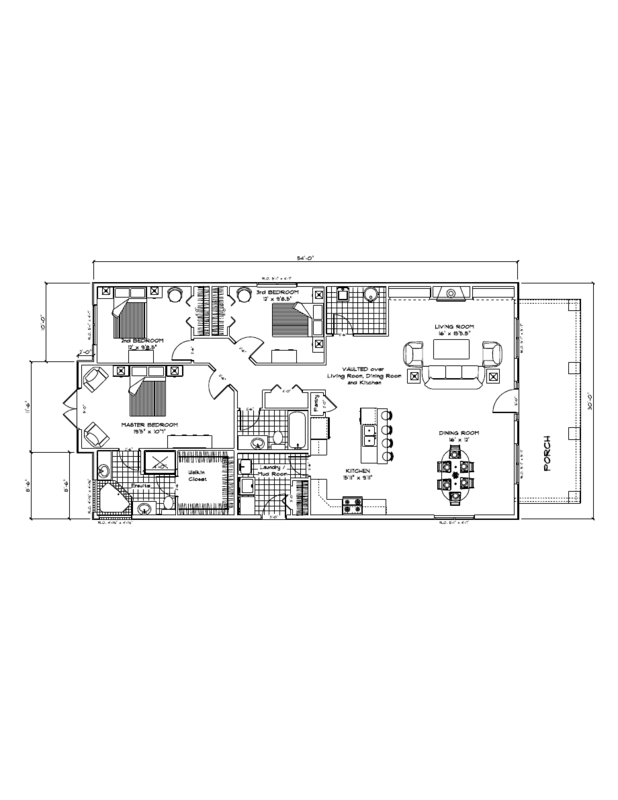 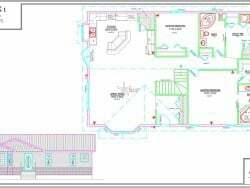 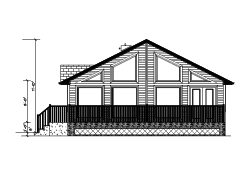 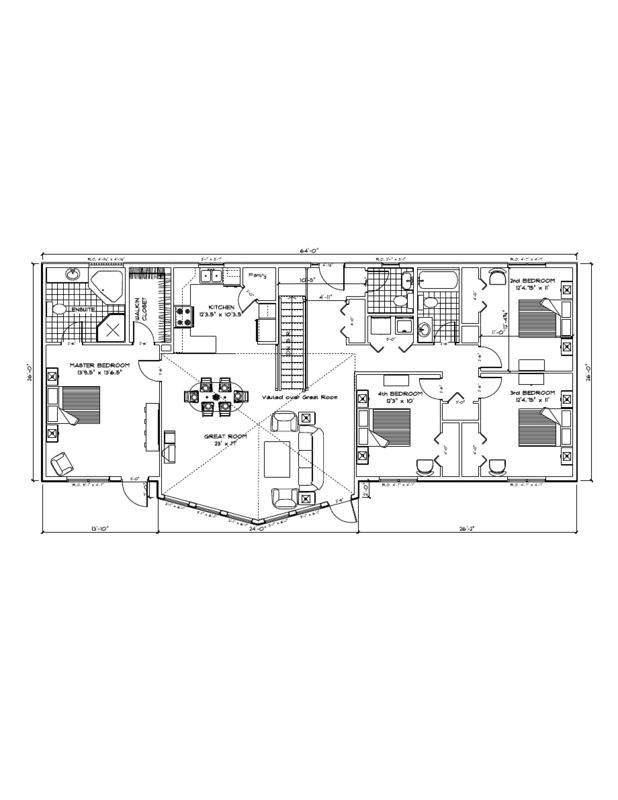 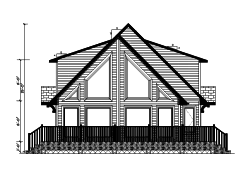 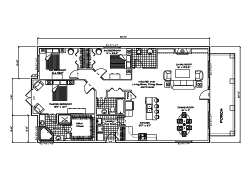 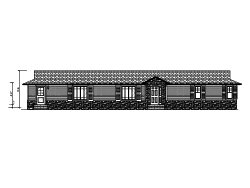 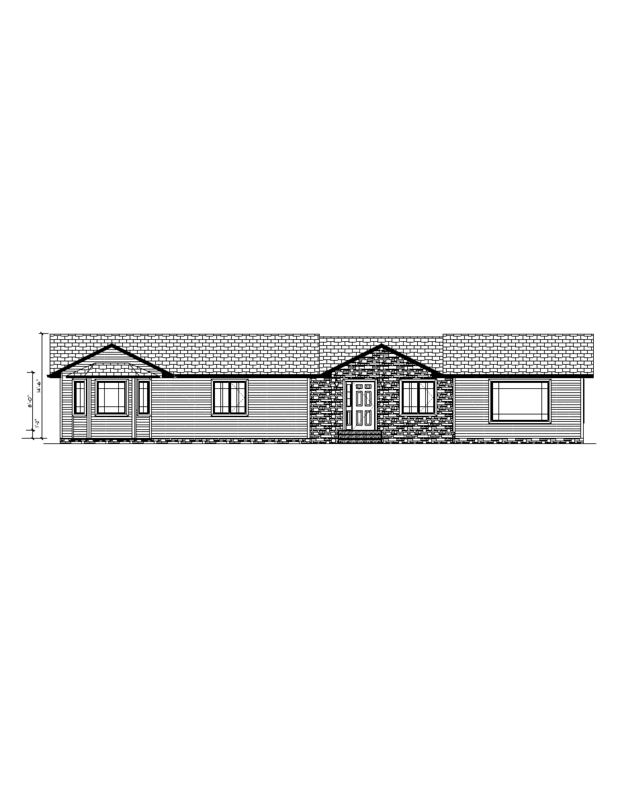 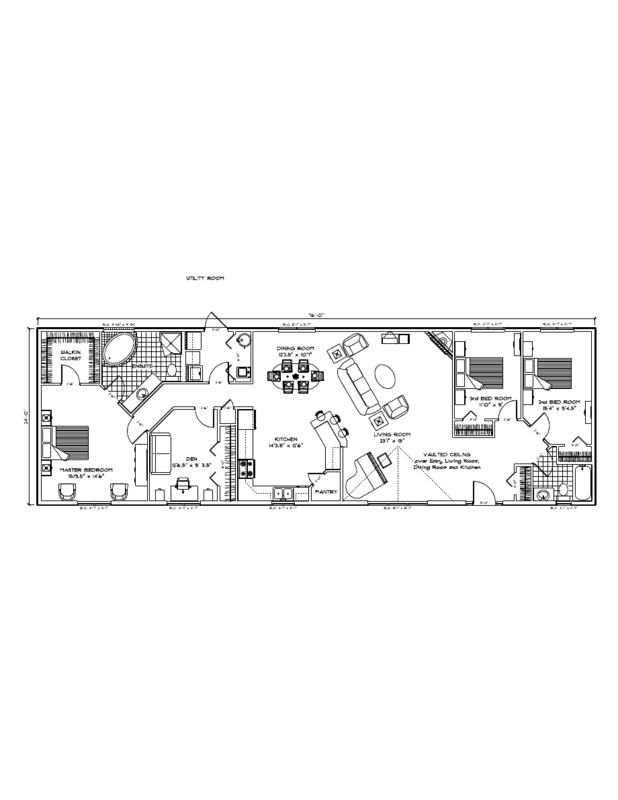 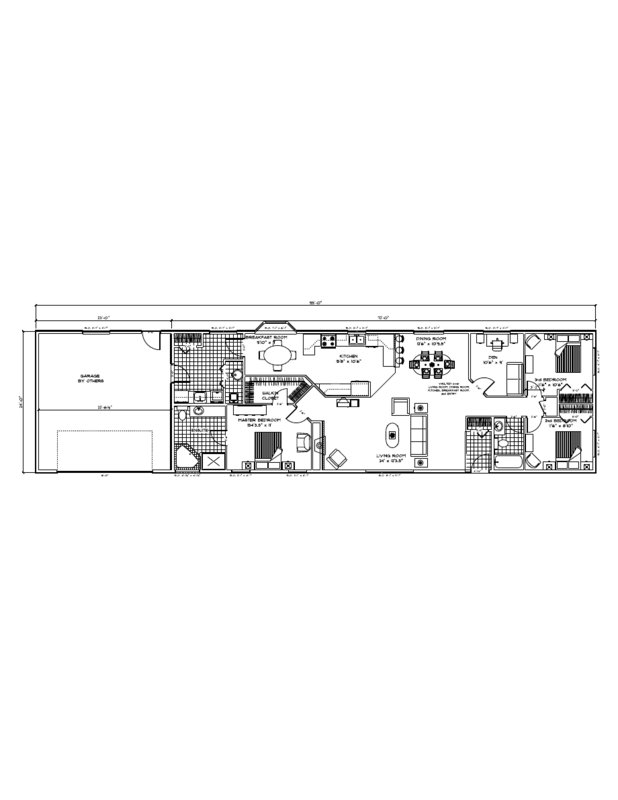 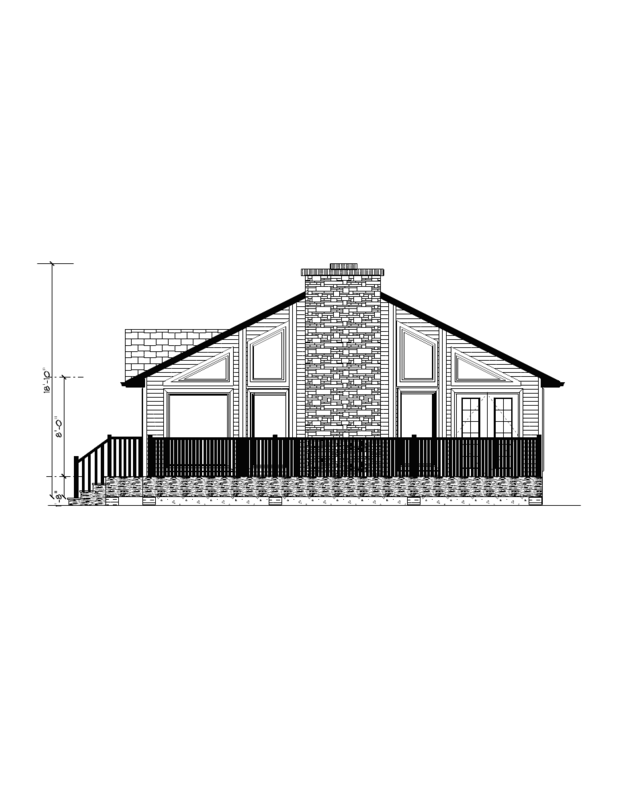 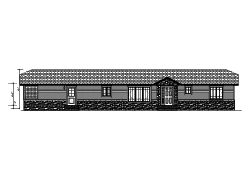 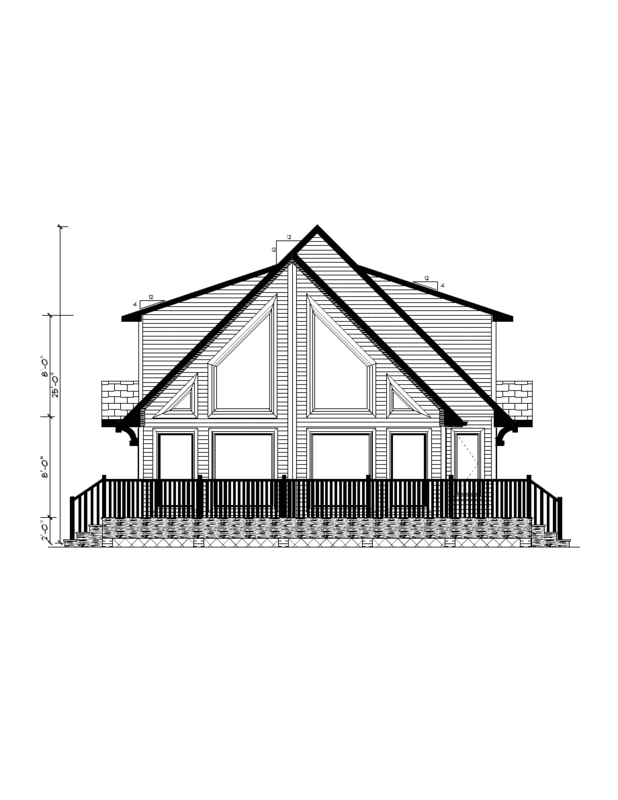 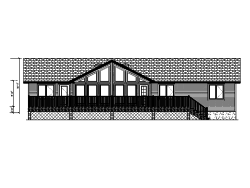 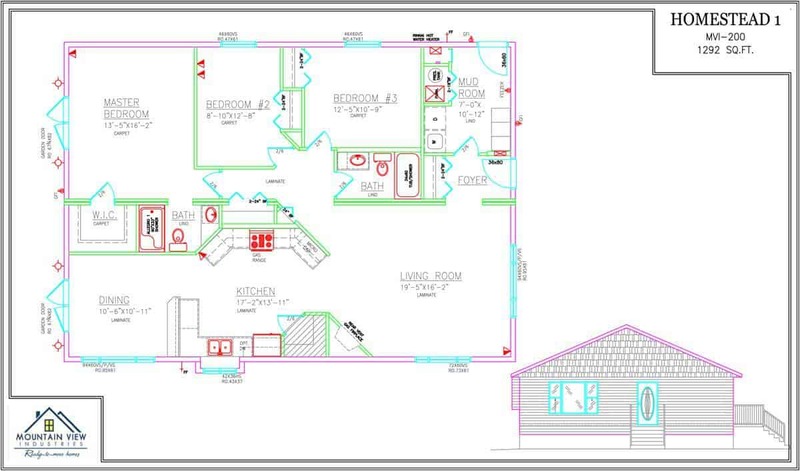 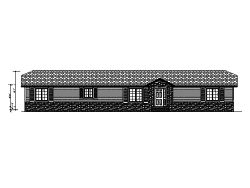 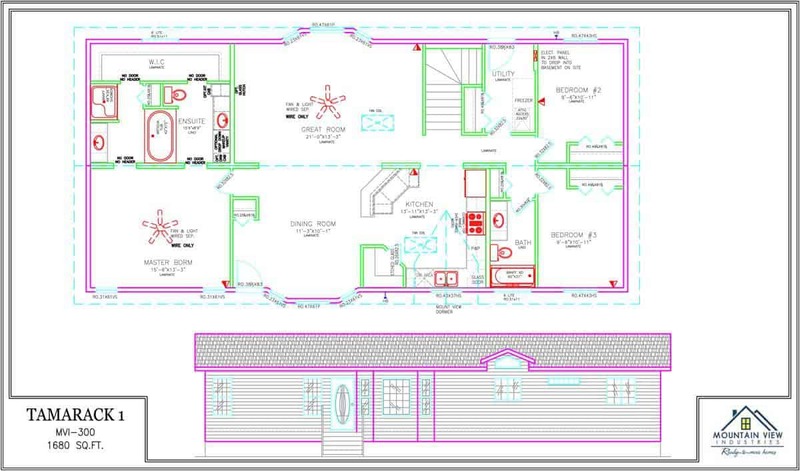 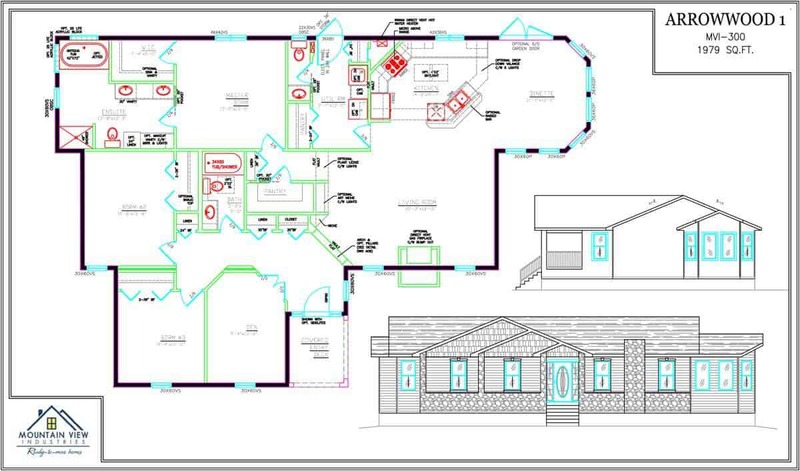 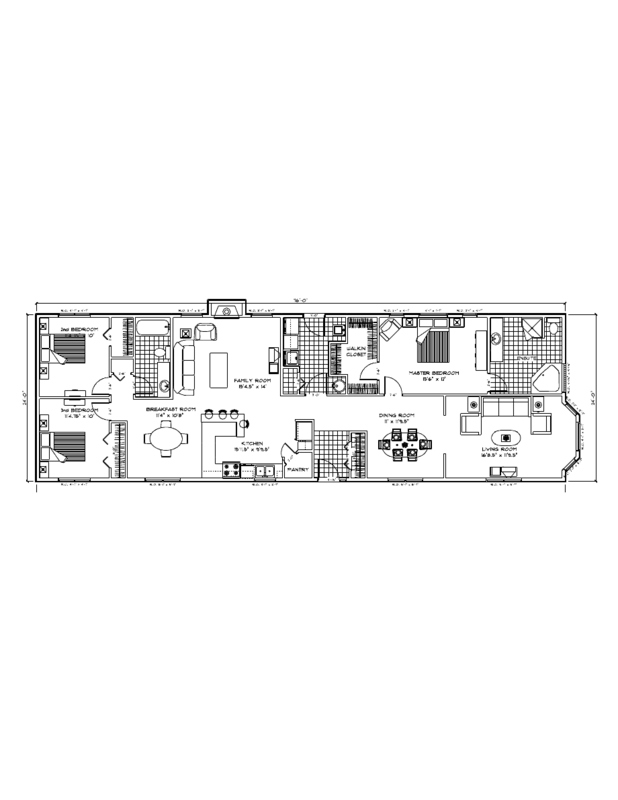 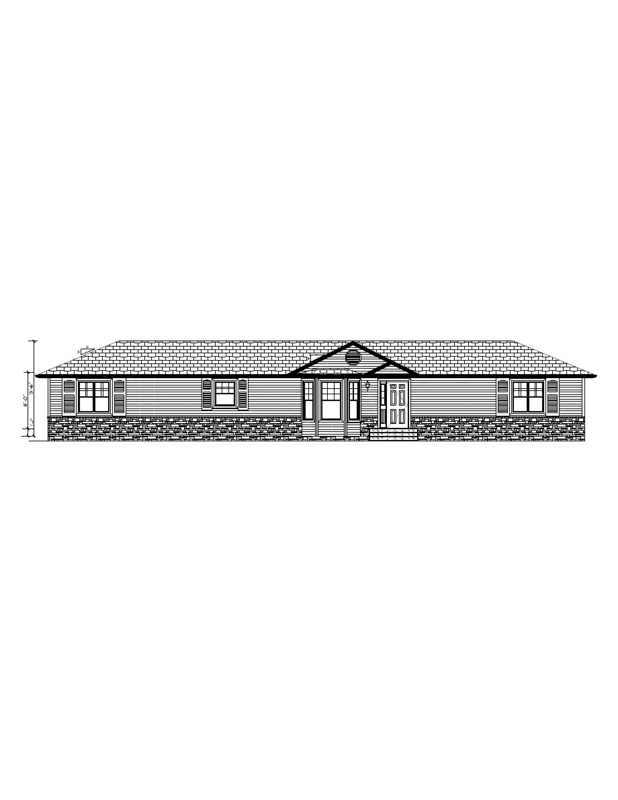 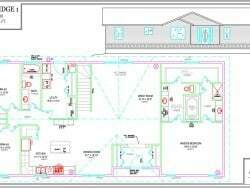 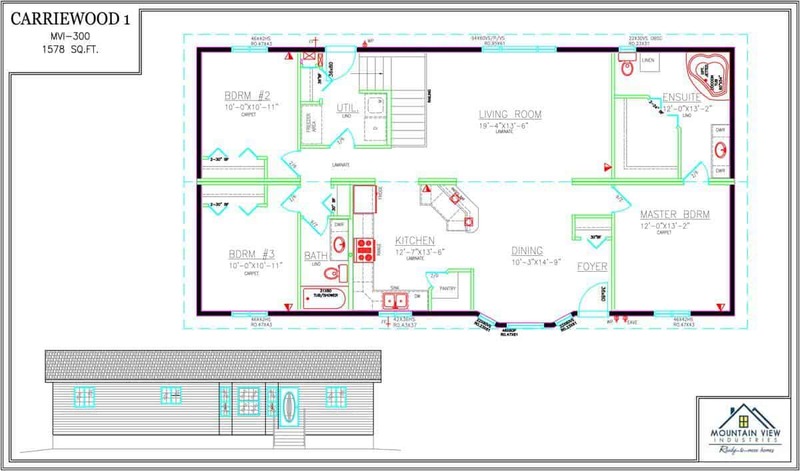 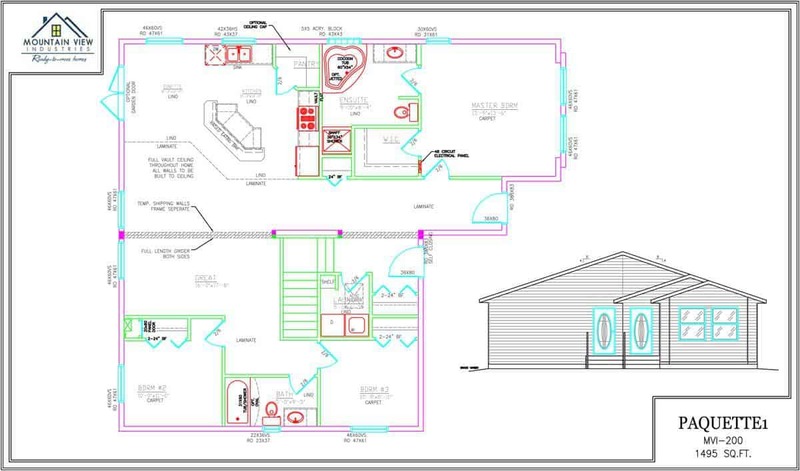 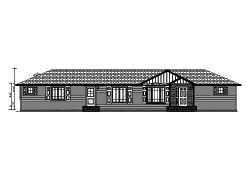 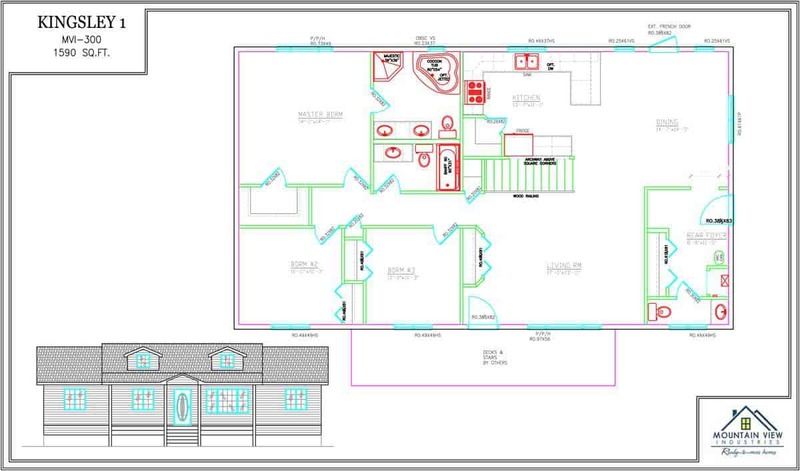 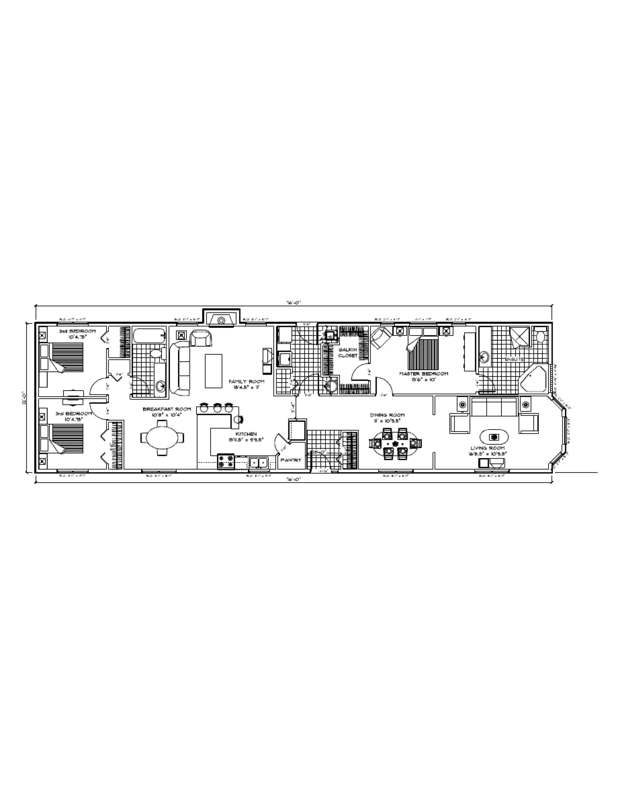 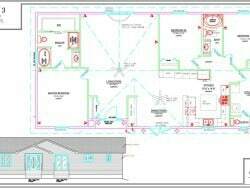 Blue Ridge - 1097 SQ.FT. 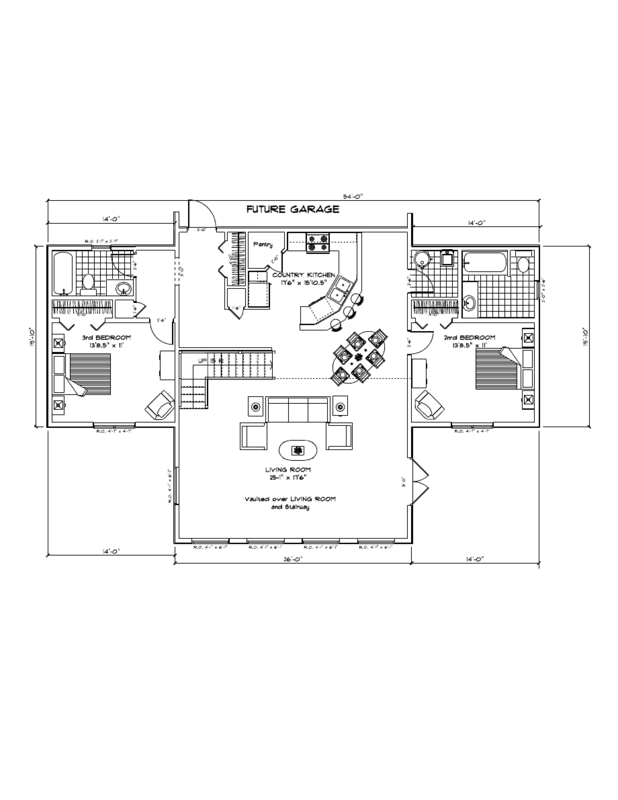 Main Floor - 515 SQ.FT. 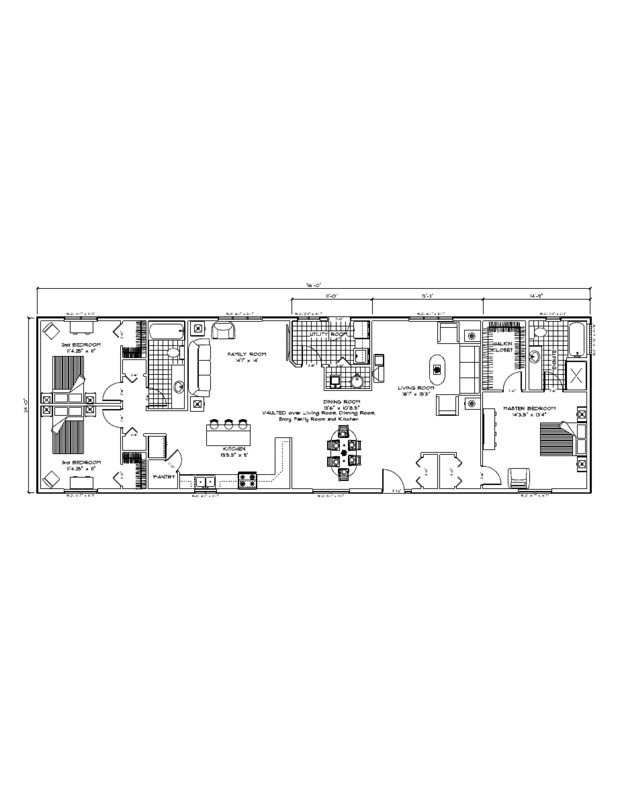 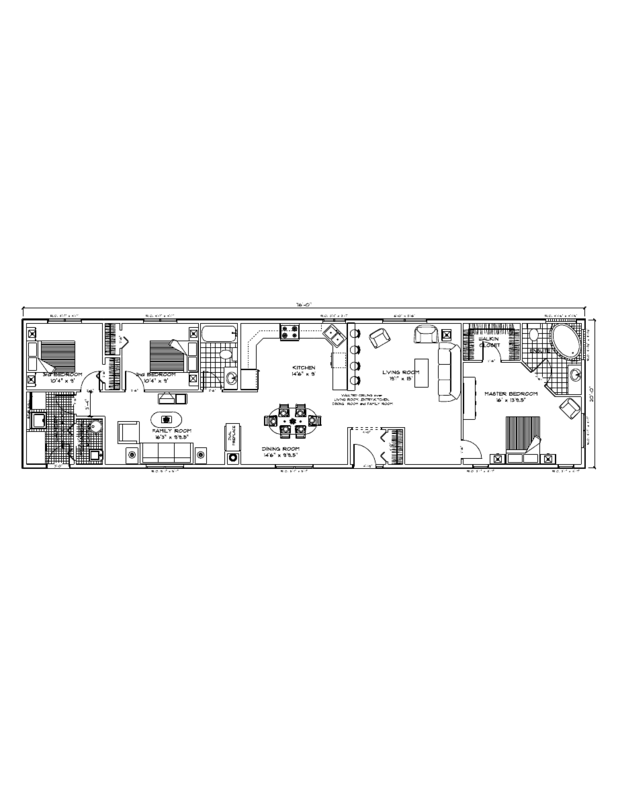 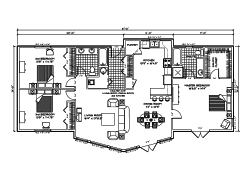 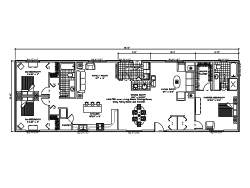 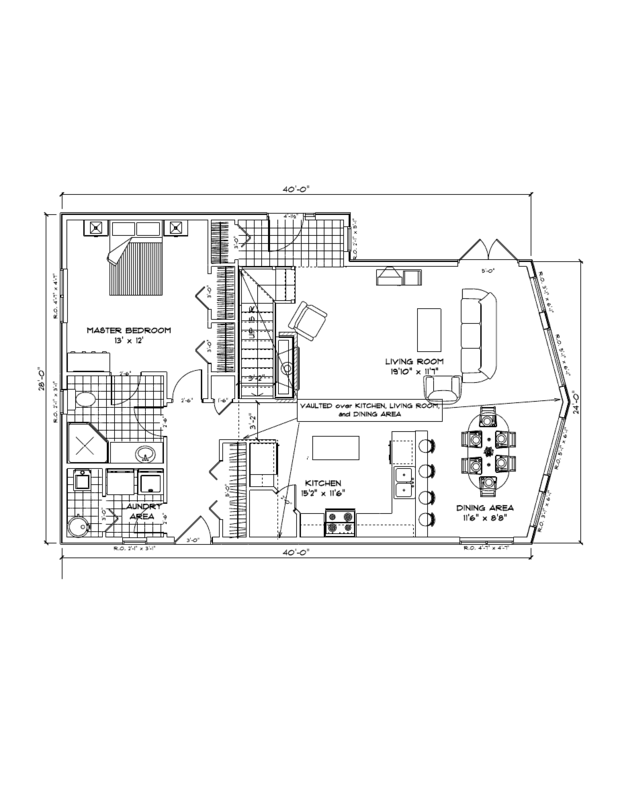 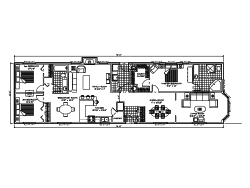 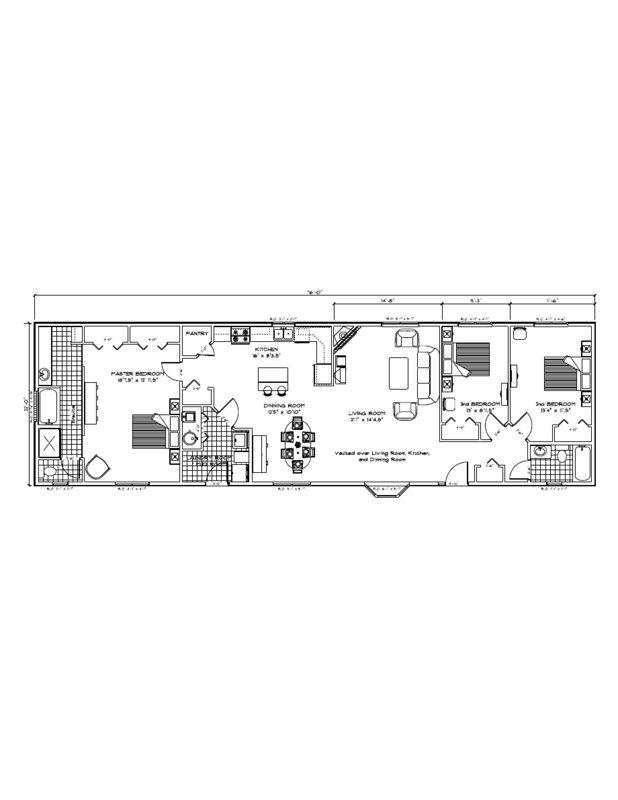 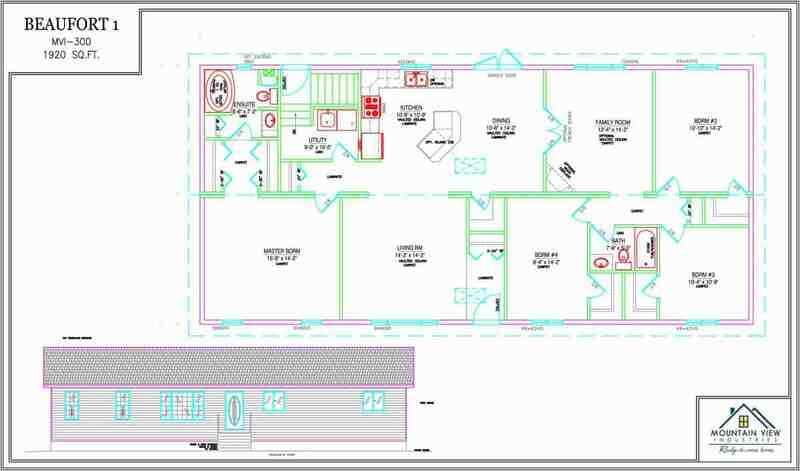 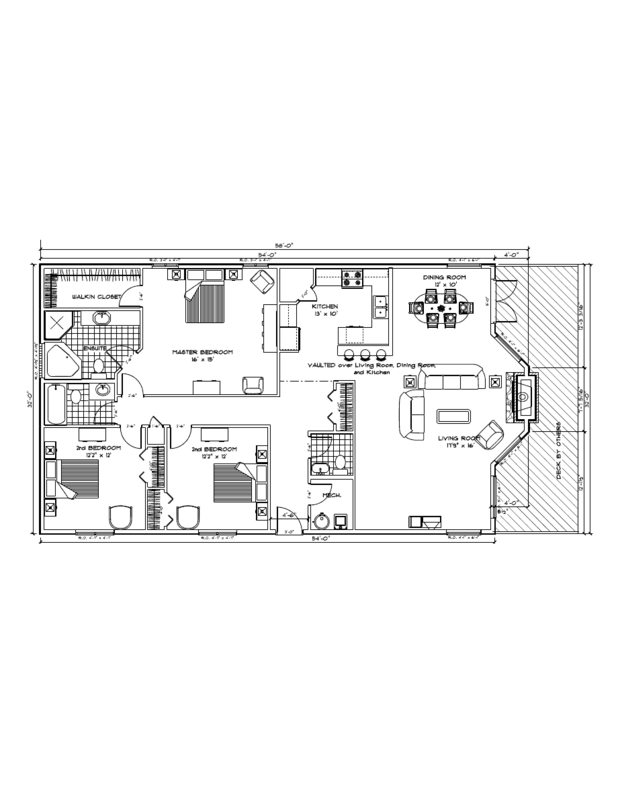 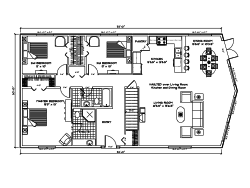 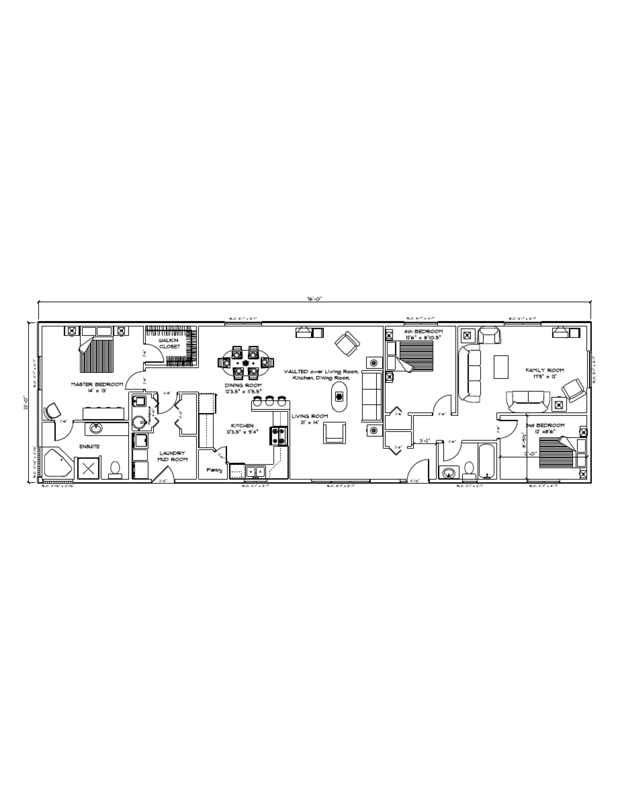 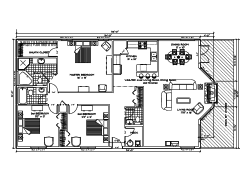 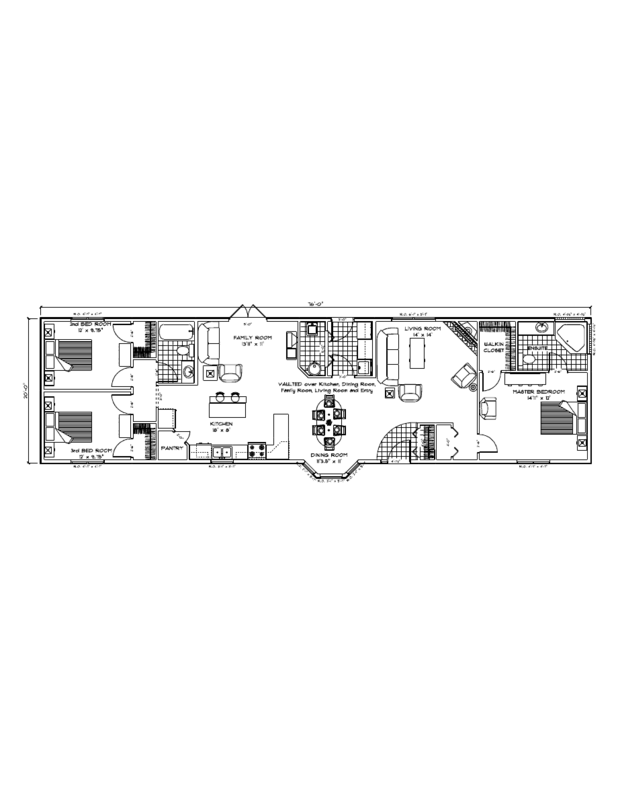 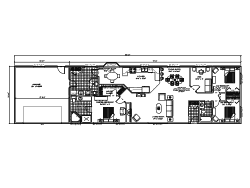 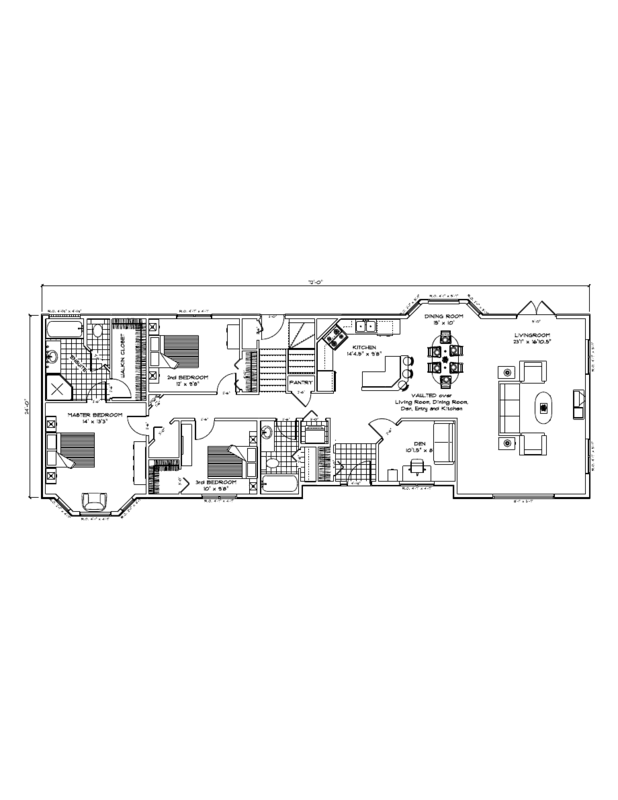 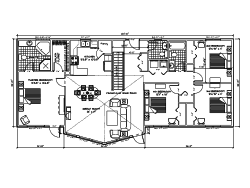 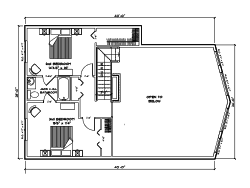 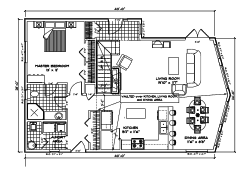 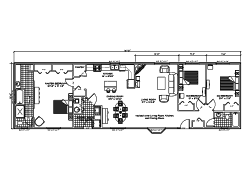 2nd Floor - 1612 SQ.FT. 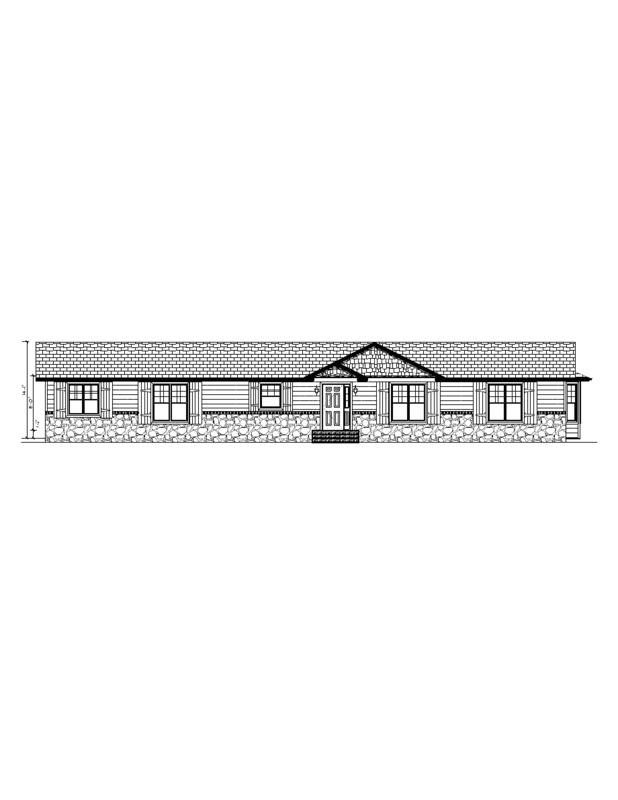 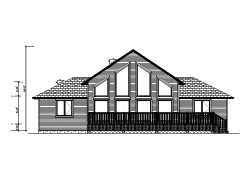 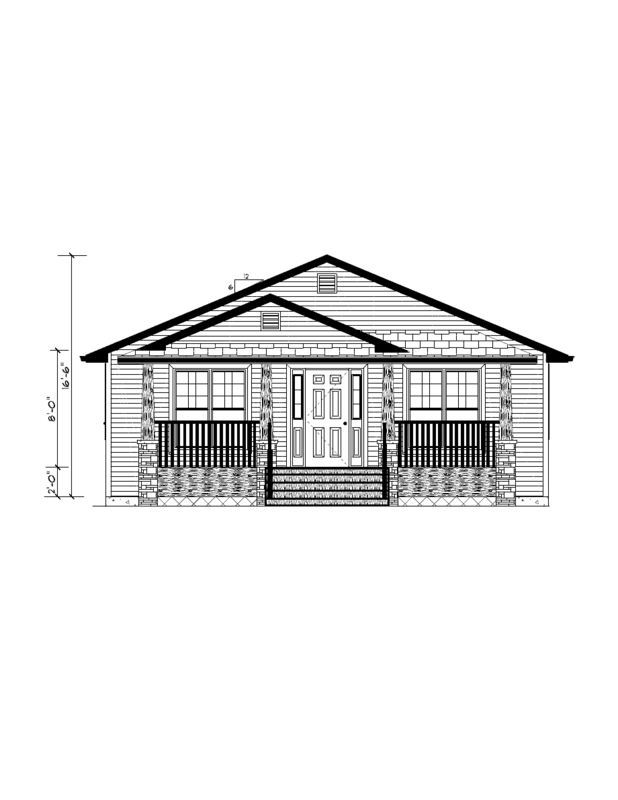 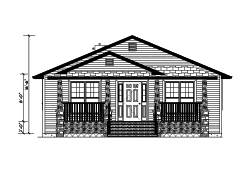 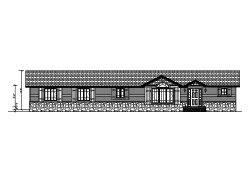 Hill Spring - 1600 SQ.FT. 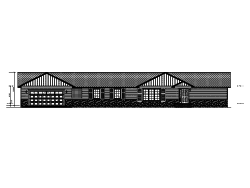 Livingston - 1455 SQ.FT. 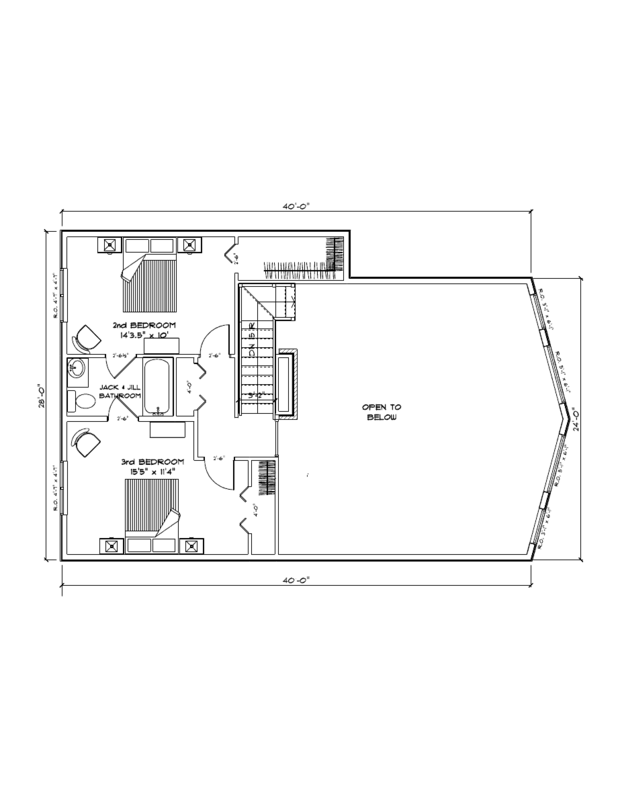 Main Floor - 285 SQ.FT. 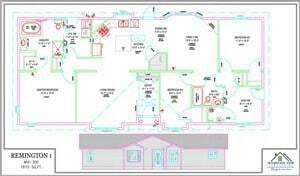 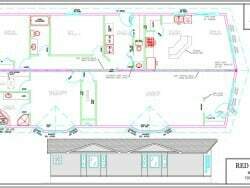 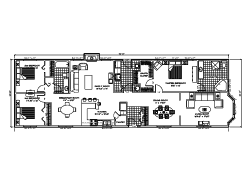 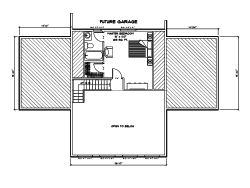 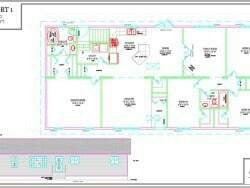 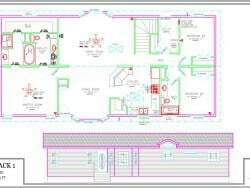 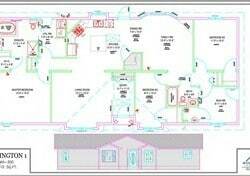 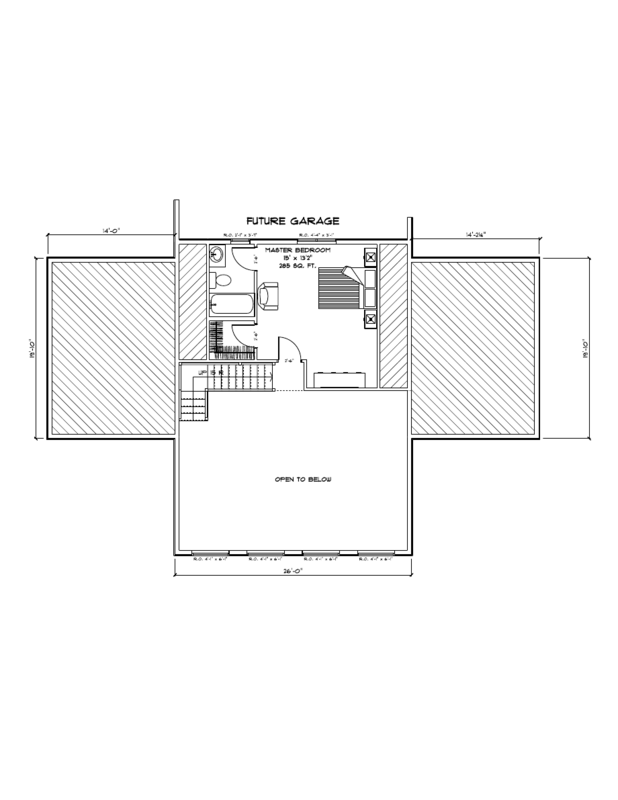 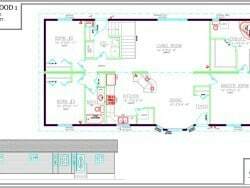 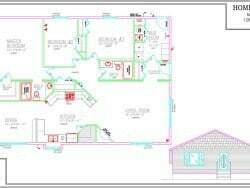 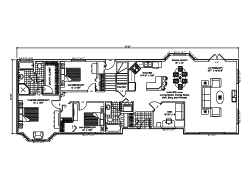 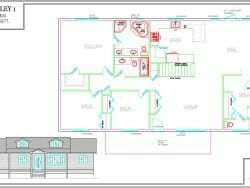 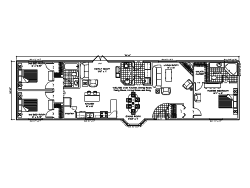 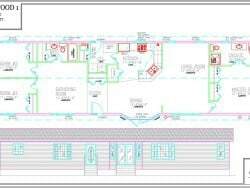 2nd Floor - 1740 SQ.FT. 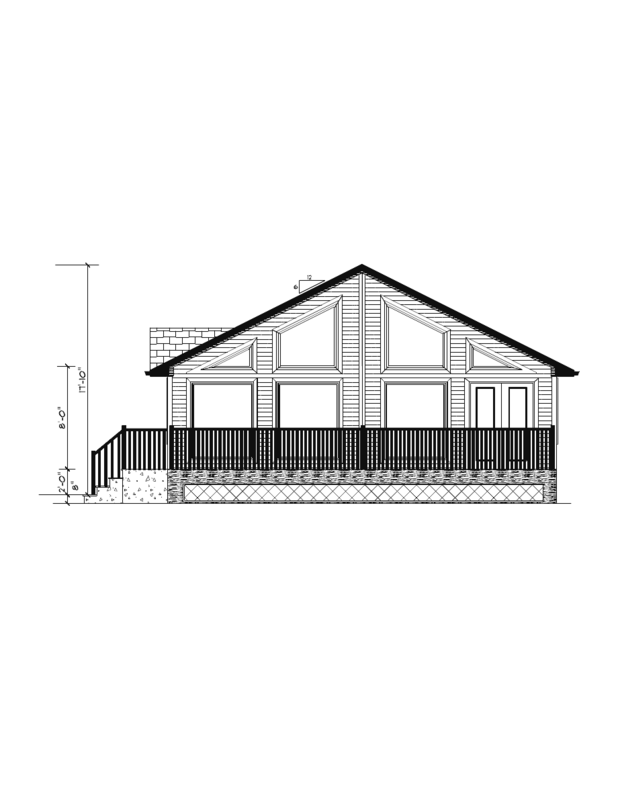 Red Cedar - 1905 SQ.FT. 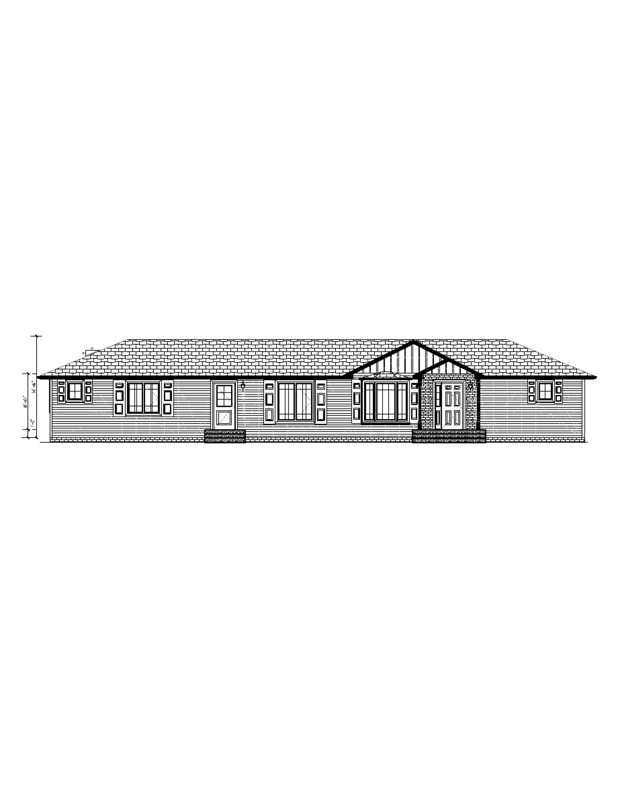 Sandy Ridge - 1920 SQ.FT. 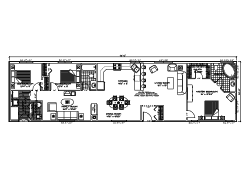 Summer View - 1751 SQ.FT. 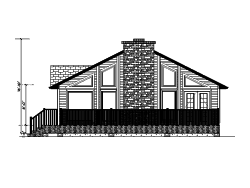 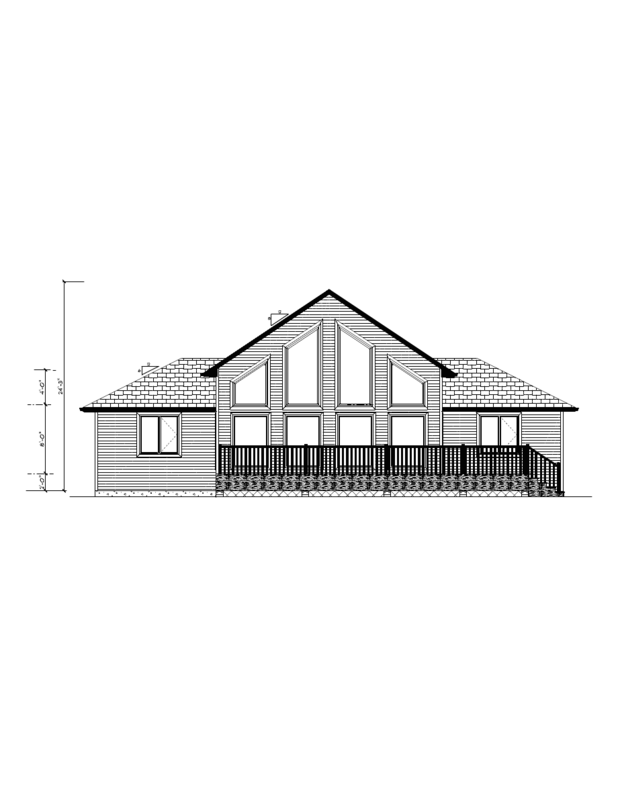 We are a custom home builder that can move your home on site, 50% faster than a site built home. 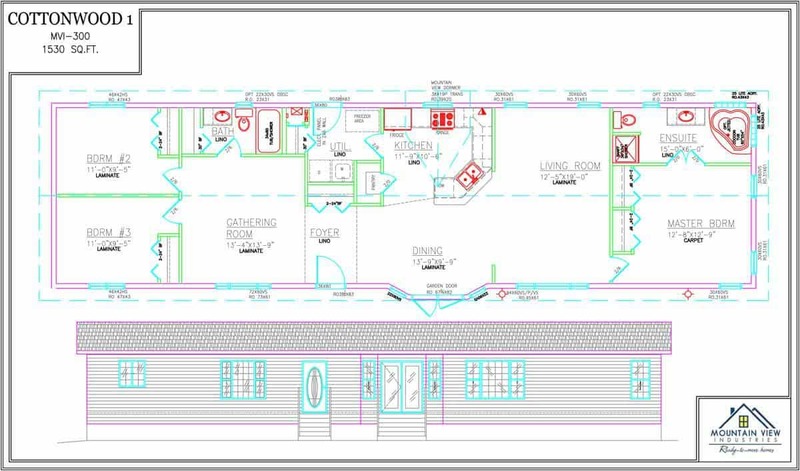 If you found inspiration in the plans above we can edit, or design from scratch the home of your dreams. 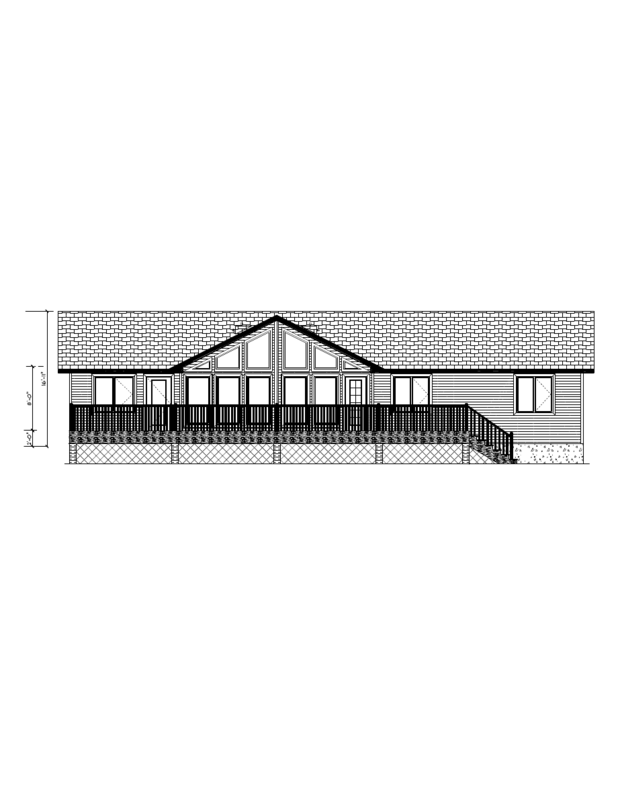 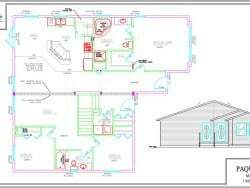 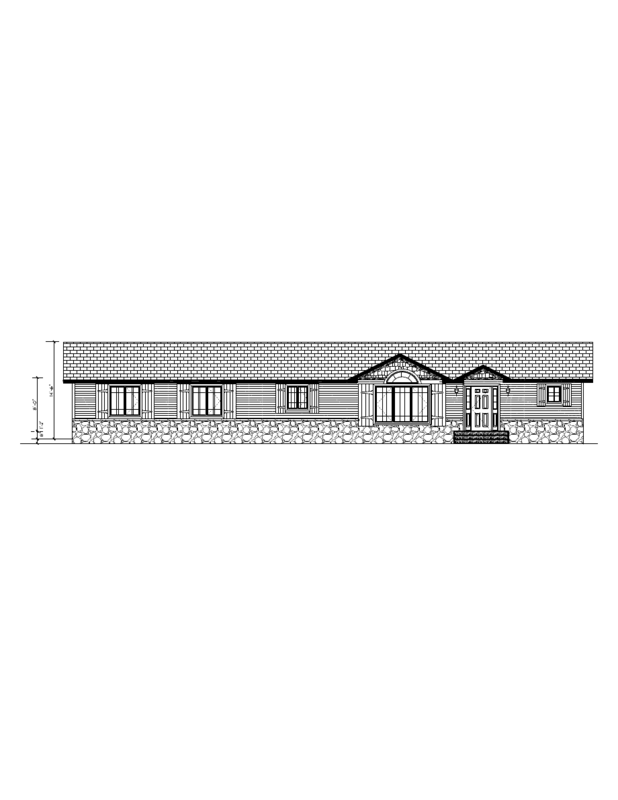 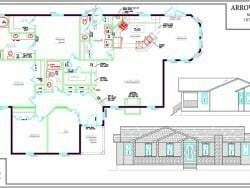 We are a RTM home builder that also utilizes modular techniques so there are no limits to the home or cabin we can build for you.